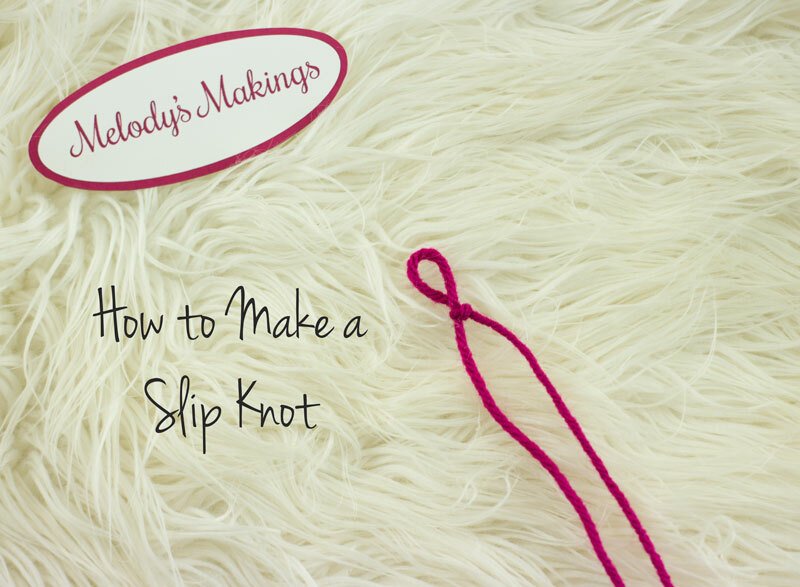 Slip knots are simple but oh so useful knots. 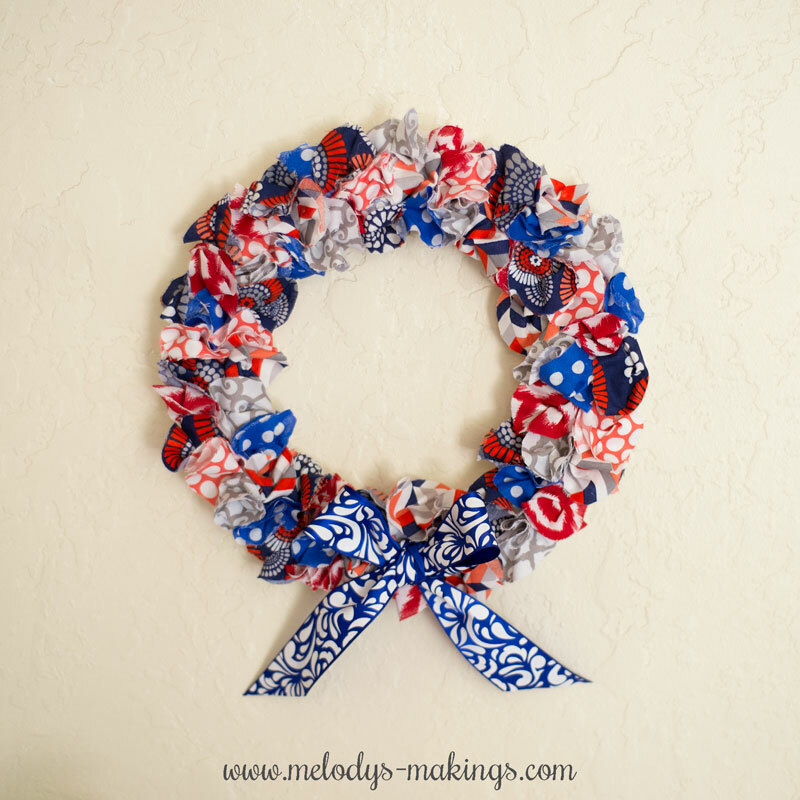 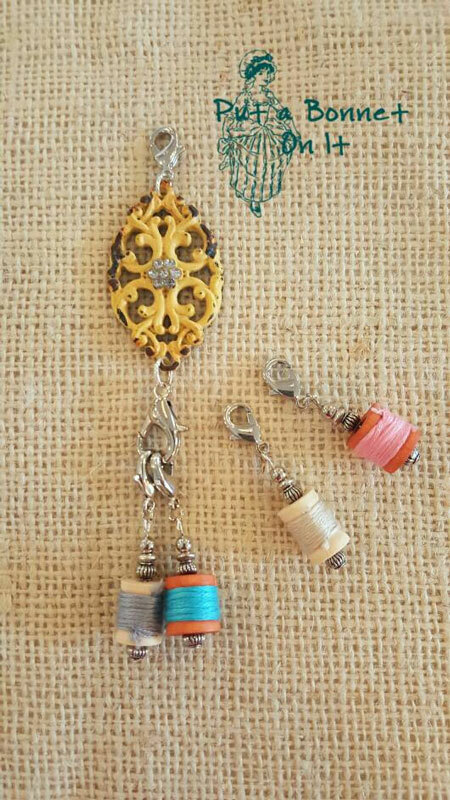 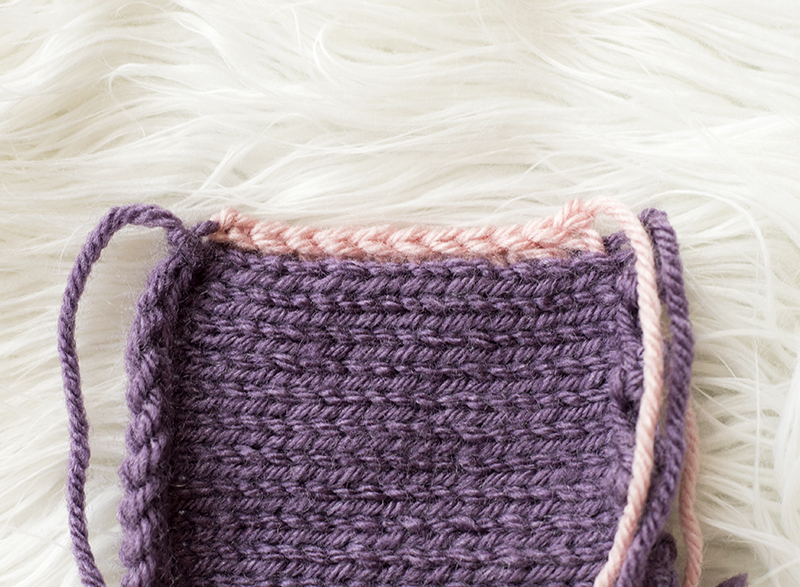 There’s a plethora of possibilities for these little knots. 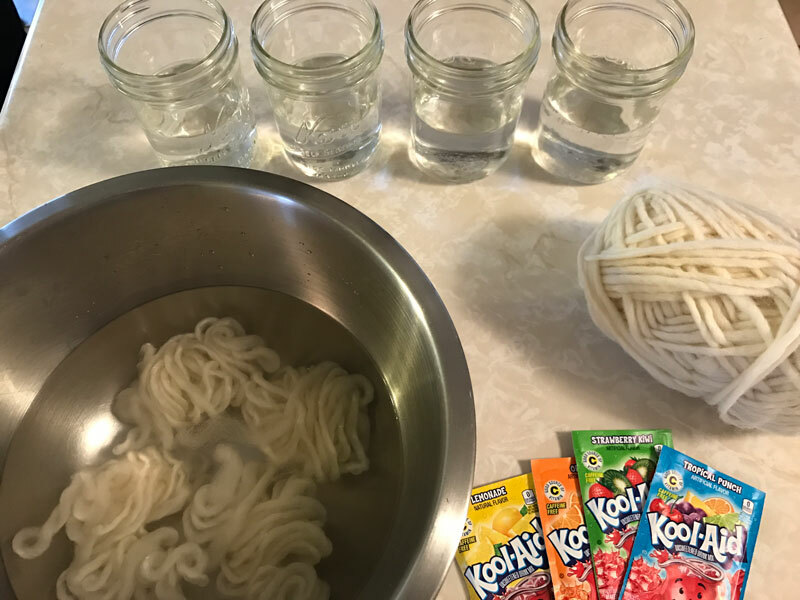 Here’s 4 handy ways I’ve used a slip knot in the past: Knitting Tying balloons onto children’s wrists. 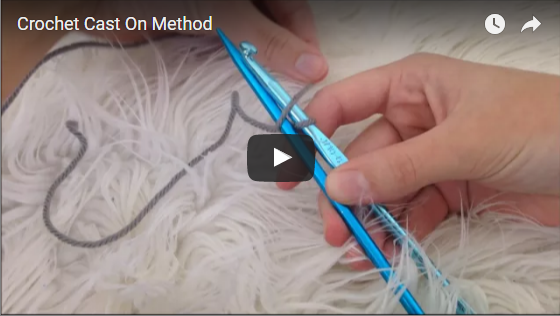 Crochet Tying bugs onto children’s wrists. 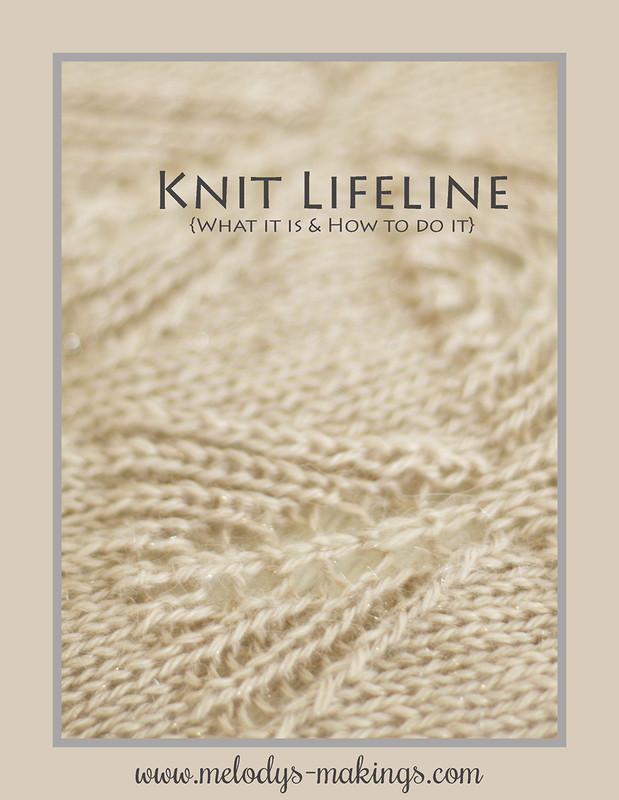 A slip knot has the ability to “slip” into smaller or larger sizes. 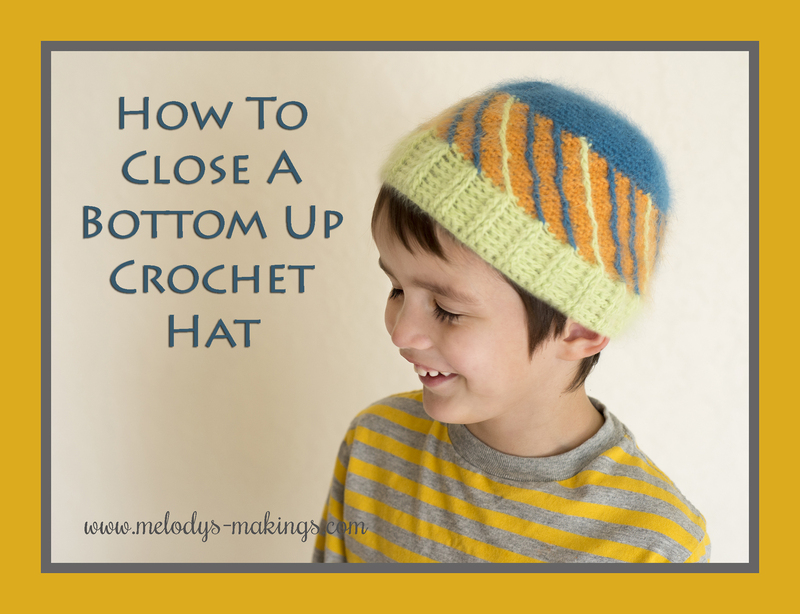 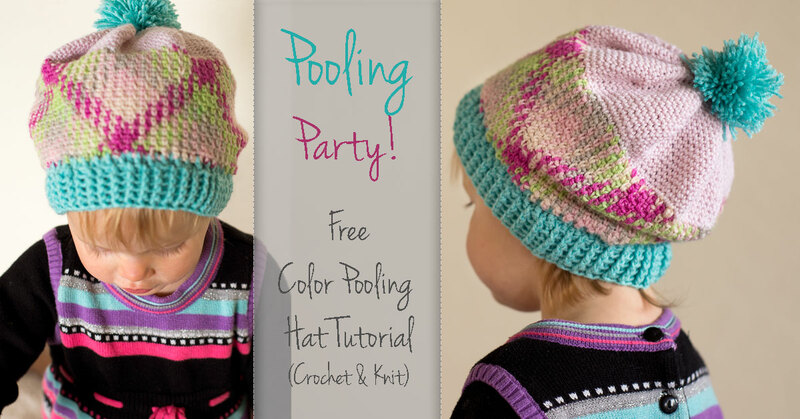 Bottom Up Crochet Hats – They’re a Cinch! 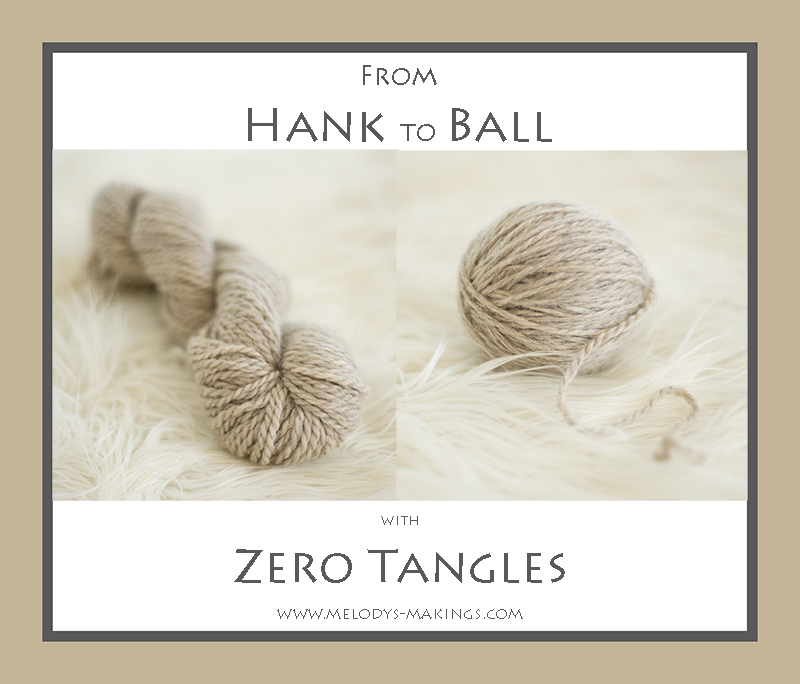 From Hank to Ball with ZERO Tangles! 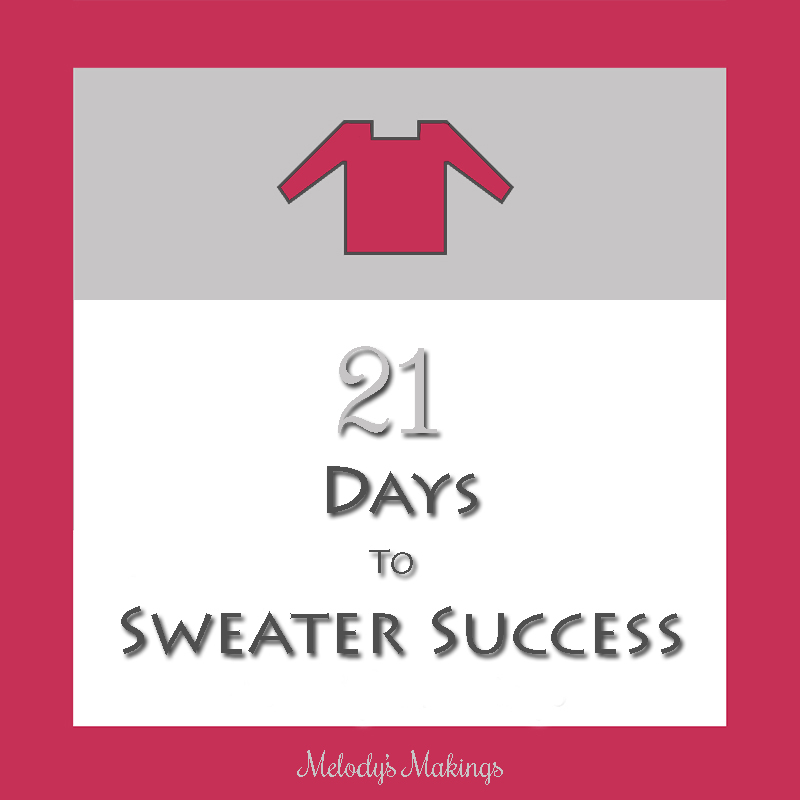 21 Days to Sweater Success! 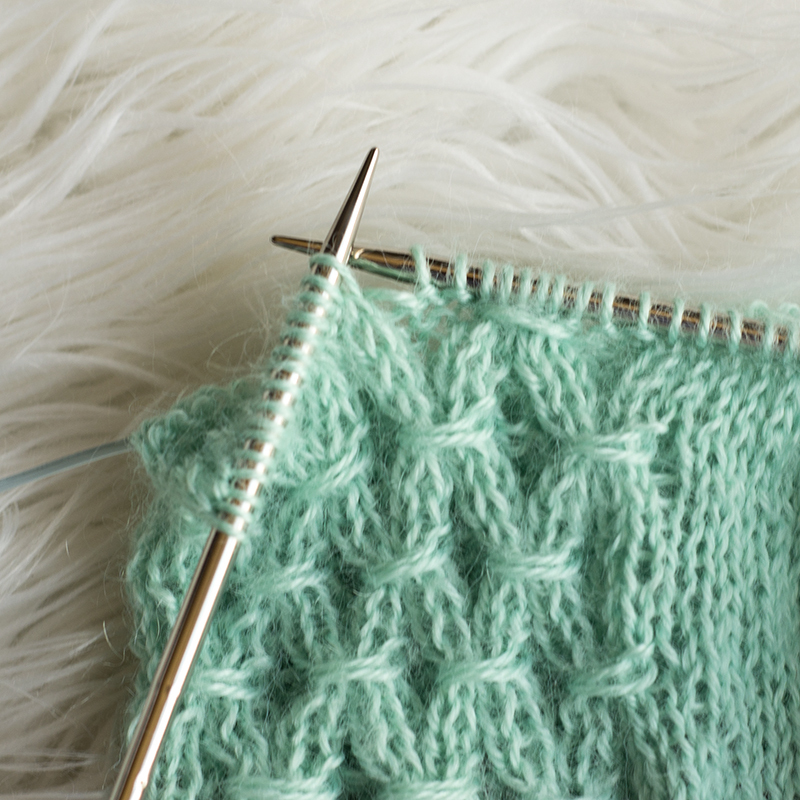 A scalloped edge can add a beautiful finishing touch to any knit project. 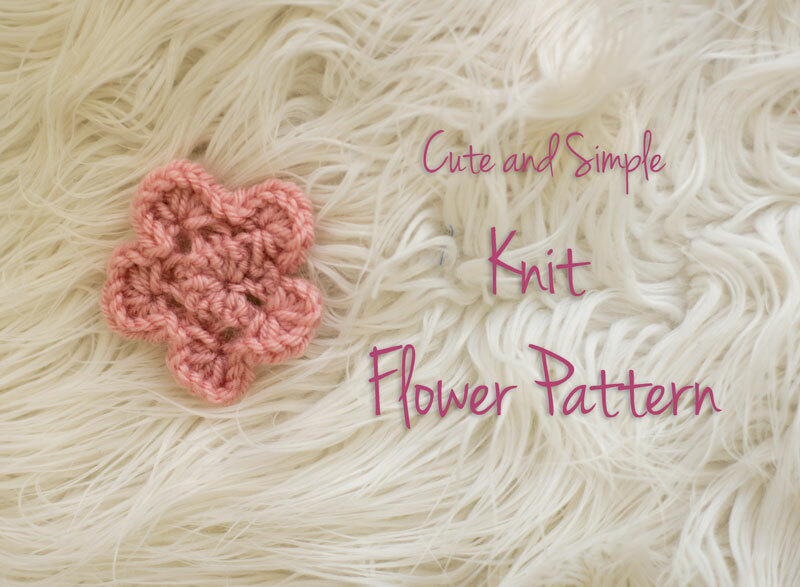 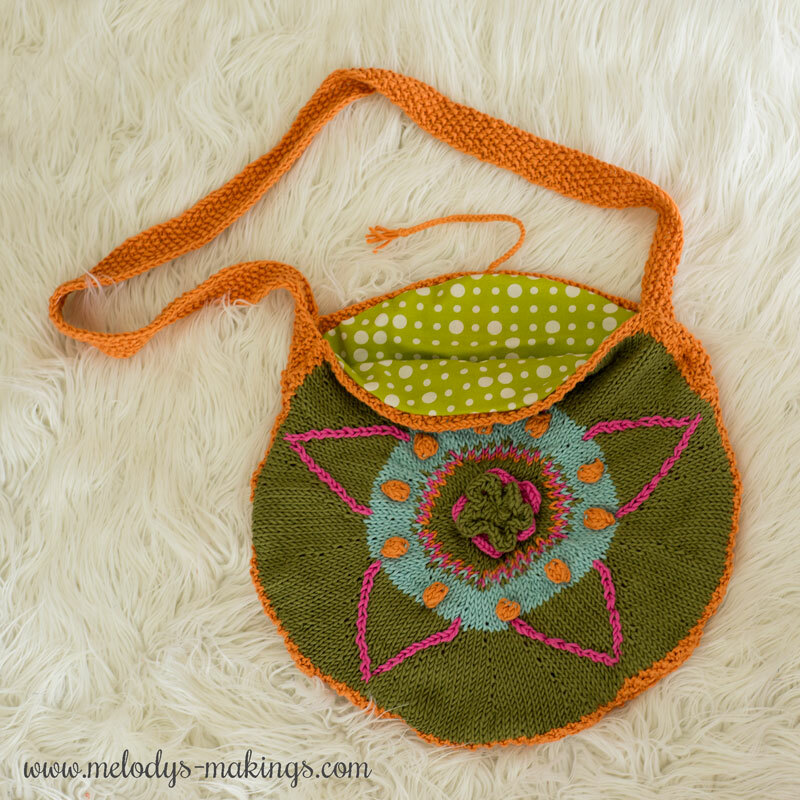 The picot bind off method is a great way to create that gorgeous shell shape! 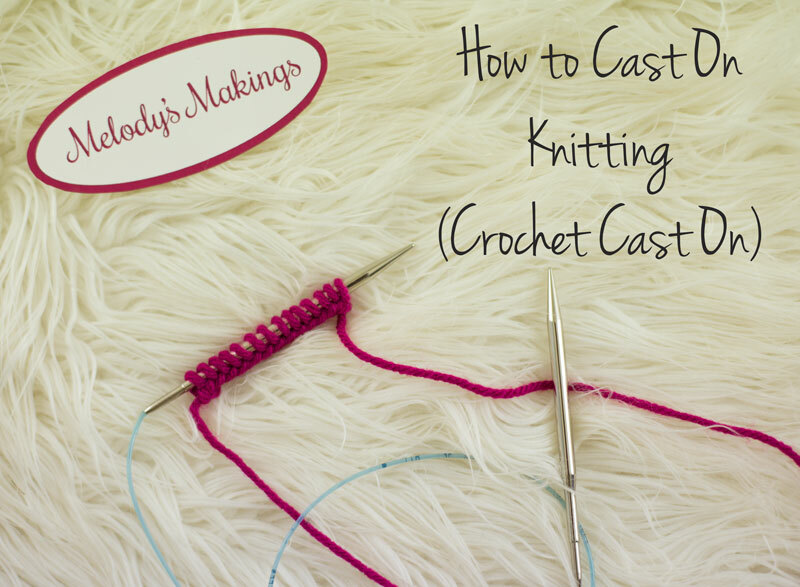 This bind off method looks complicated, but it’s actually fairly basic. 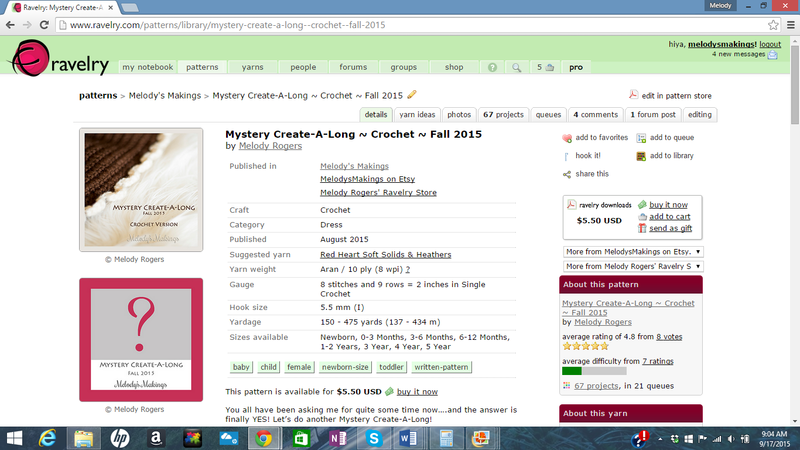 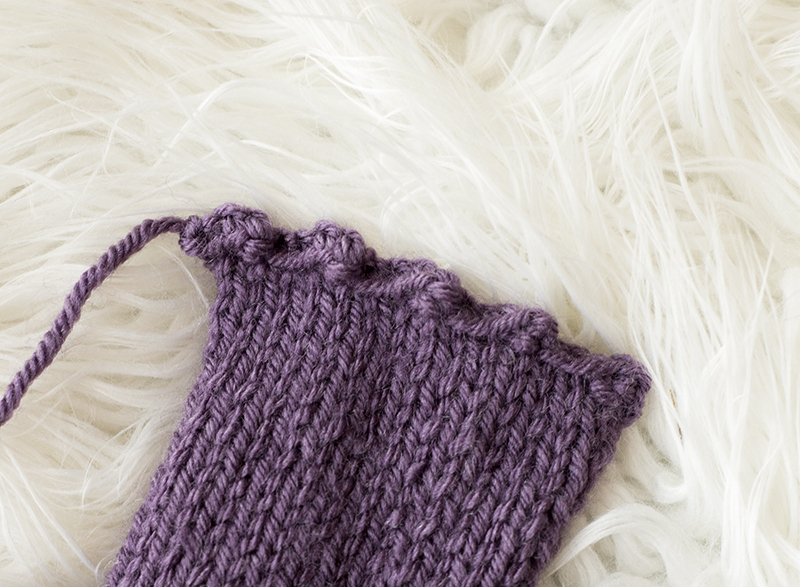 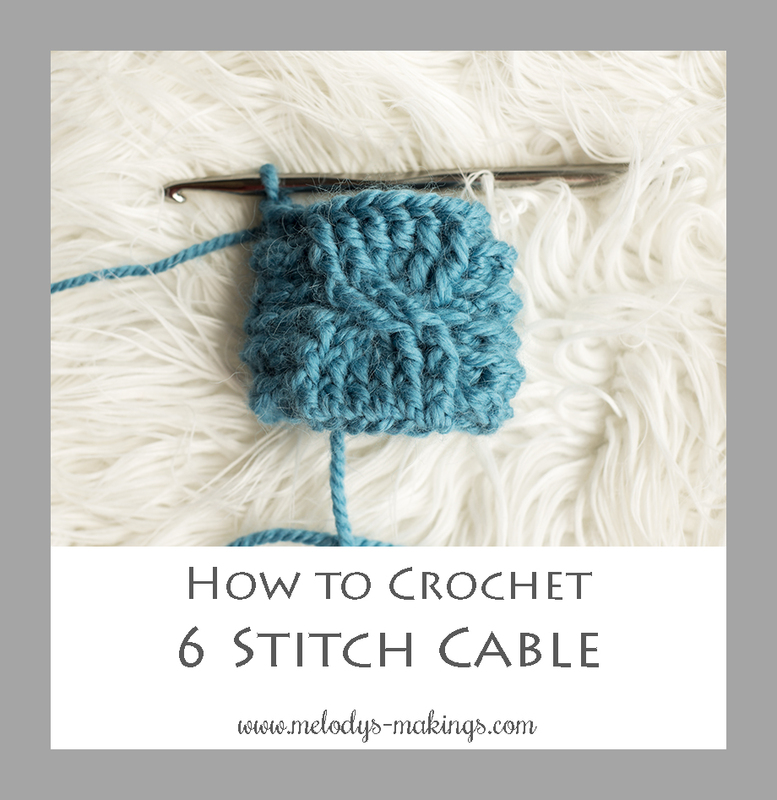 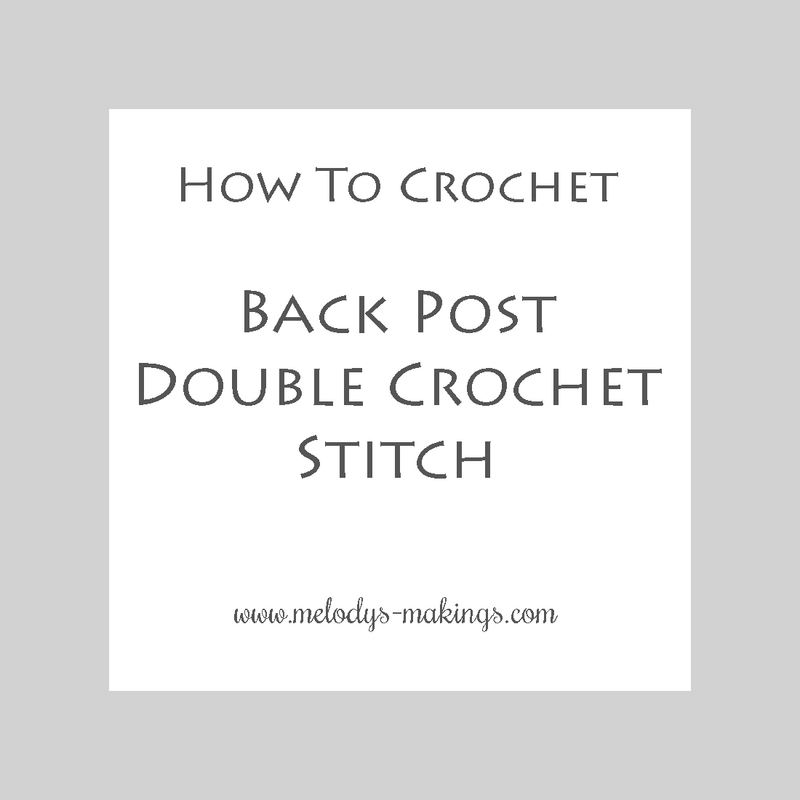 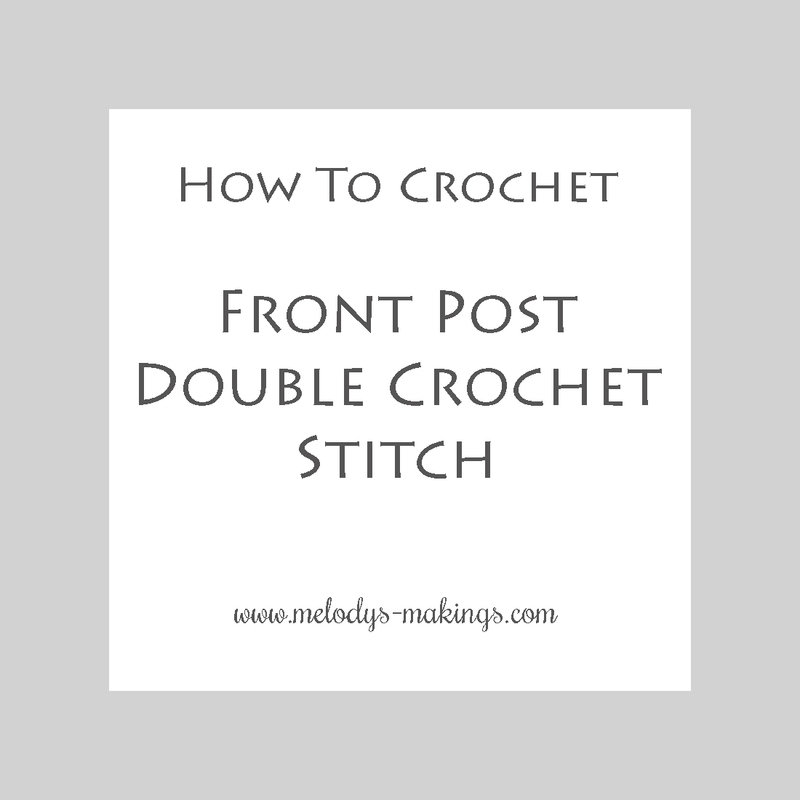 Check out this step-by-step photo tutorial on how to do the knit picot bind off.